Grab your friends and family, the latest installment of the world's most popular dancing franchise is here. 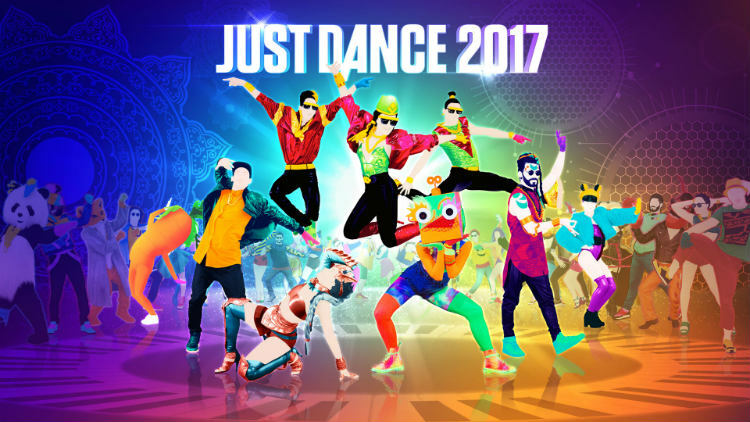 Just Dance 2017 includes 40 of the hottest songs of the year and 2 new game modes. Come find out why this is one of the best party games of 2016. My review at Best Buy Canada's Plug-in Blog. Batman fans rejoice! 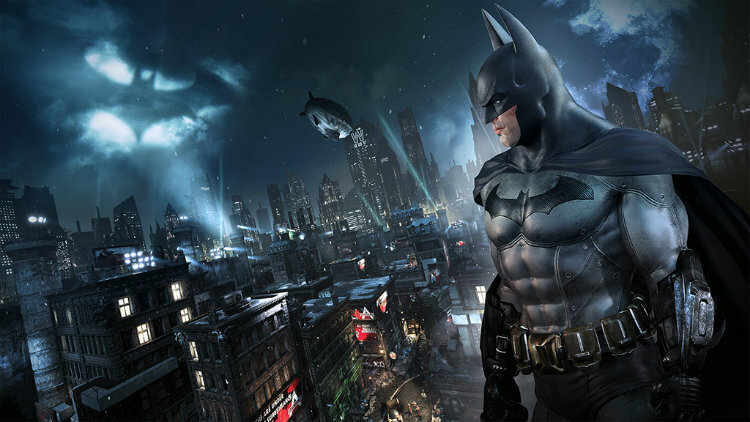 Batman: Arkham Asylum and Batman: Arkham City have been remastered in one comprehensive package for the PlayStation 4 and Xbox One. Batman: Return to Arkham bundles the award-winning Arkham games and includes all Game of the Year and downloadable content from both titles. My review at Best Buy Canada's Plug-in Blog. Santa has made another stop to the Scarr Sanctuary! This time he has brought us a beautiful PS4 Pro to unbox. Come watch! 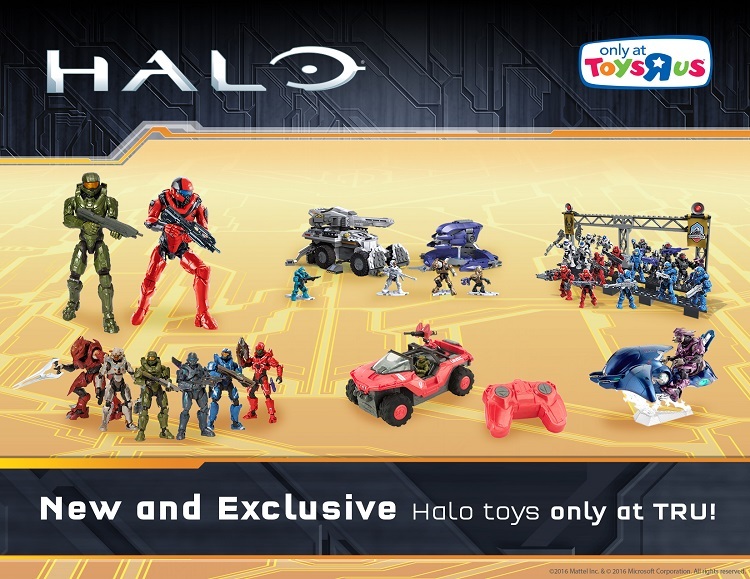 Jon and Mario unbox the Toys "R" Us Exclusive Halo Ghost with Elite Officer! Available at Toys "R" Us Canada. 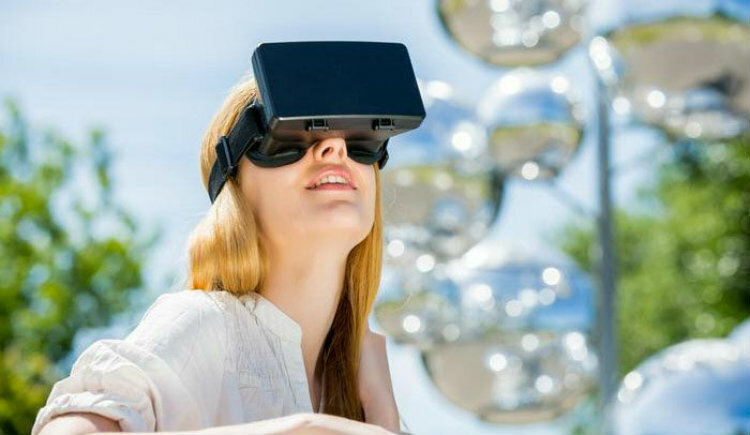 Come find out how Virtual Reality headsets are changing the way we play video games. We will look at what Virtual Reality is, how it works, and the range of Virtual Reality gaming headsets that are available. My article at Best Buy Canada's Plug-in Blog. Come join Mario on an adventure to solve the mystery of Prism Island! 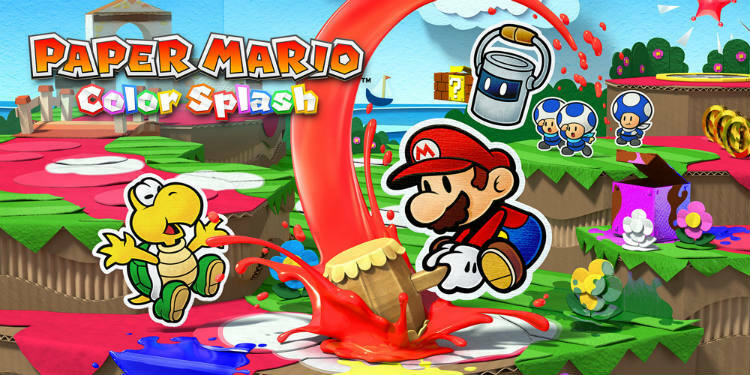 Restore the island's vanishing colours using Mario's new Paint Hammer, and experience hilarious action adventure gameplay that the Paper Mario series is known for. Find out why Paper Mario: Color Splash is one of the Wii U's best games this holiday season. My review at Best Buy Canada's Plug-in Blog. 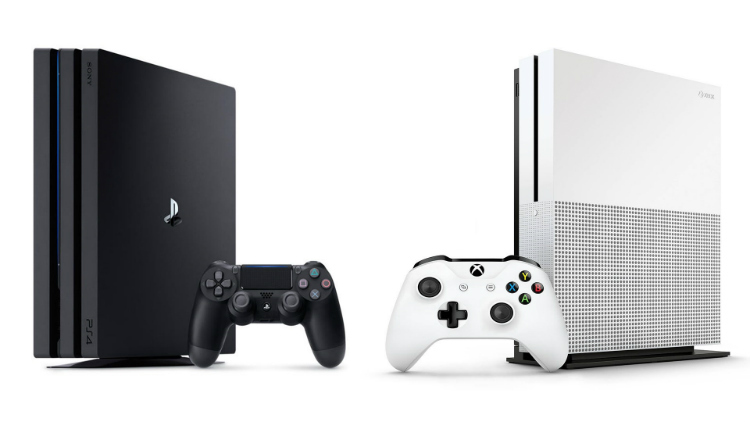 Both the Xbox One S and PlayStation 4 Pro are finally here after months of speculation. Now that these mid-generation console updates are available to buy, come find out at Best Buy Canada's Plug-in Blog why you should upgrade to the Xbox One S or PlayStation 4 Pro this holiday season. 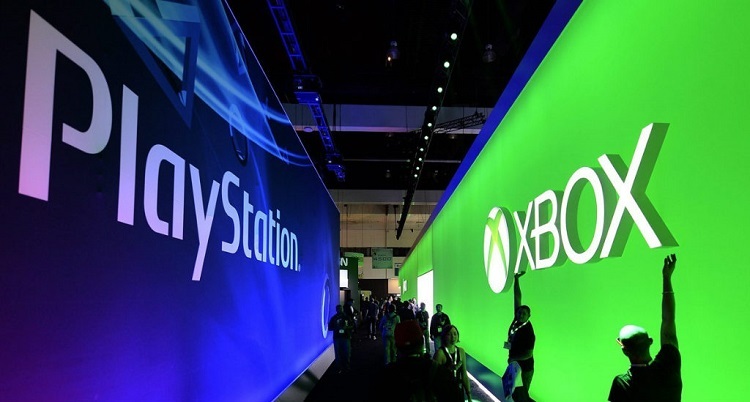 Come and see what the 10 most important gaming acronyms and terms are. In this crash course of important gaming acronyms and terms, I’ll give you easy-to-understand definitions that will prevent you from looking like a “newbie” in front of your gaming friends. Find out if your favourite gaming acronym or term made the list at Best Buy Canada's Plug-in Blog. 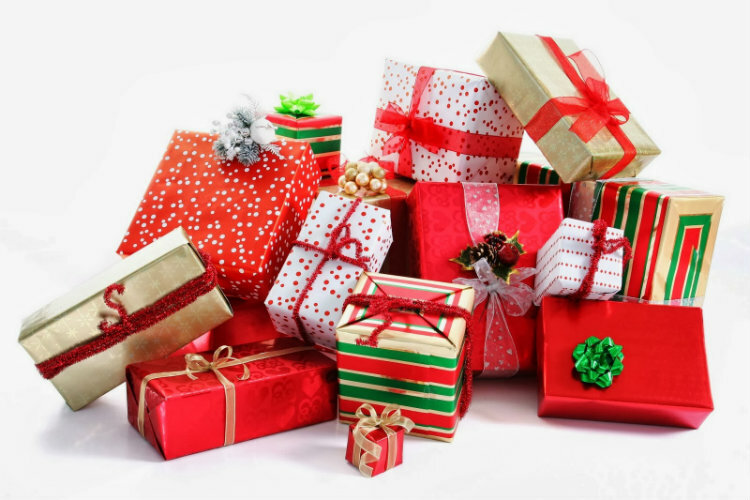 The holiday buzz is in the air, which for most of us means a lot of thinking about what gifts to get the ones we love. If you have a gamer on your holiday shopping list and need help on gift ideas, I’ve got a list of some of my favourite games this year to help you out. You’ll find a whole slew of great games that any gamer would be happy to get this holiday season. 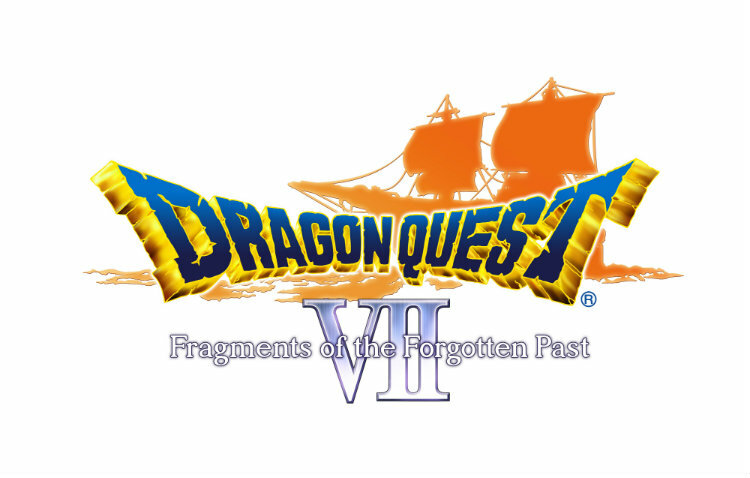 It's hard to believe, after three years Square Enix’s timeless role-playing game classic Dragon Quest VII: Fragments of the Forgotten Past has landed on our shores. This epic journey is a remastered version built for the Nintendo 3DS family of systems. After a heavy outcry from fans, Square Enix brought this text-heavy Japanese RPG, which originally released on the PlayStation some 15 years ago, to North America and rewrote the script for a whole new generation of gamers to enjoy. Come embark on a journey as Auster, a young fisherman’s boy, who must restore long forgotten land in an epic coming of age story in a massive 100-hour plus adventure. It's been under a year since the first Yo-kai Watch game was released in North America, and this time around Nintendo and Level-5 are back two new games staring the strangely charming troublemakers, Yo-kai. In both Yo-Kai Watch 2: Fleshy Souls and Yo-Kai Watch 2: Bony Spirits you can play as either a boy or girl who travel back in time. All your favourite characters are here including your Yo-Kai butler Whisper, and cat friend Jibanyan, as you discover the origins of the Yo-Kai Watch itself.